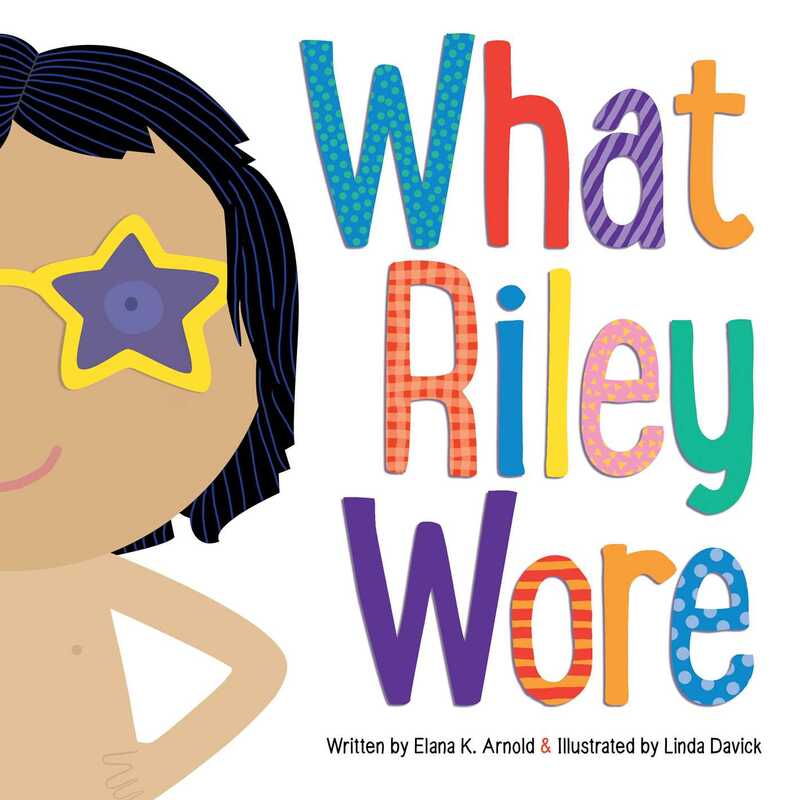 Gender-creative Riley knows just what to wear for every occasion during a busy week with family and friends in this sweet and timely picture book from Elana K. Arnold and Linda Davick. Riley wears whatever clothes feel right each day. On Monday, Riley feels shy and wears a bunny costume to school. On Tuesday, a scary trip to the dentist calls for a super hero cape. For a trip out with Otto and Oma, a ball gown is the perfect outfit. This charming picture book is a gentle exploration of self-expression and source of encouragement for being true to oneself despite the expectations of others. Elana K. Arnold writes books for and about children and teens. She holds a master’s degree in creative writing/fiction from the University of California, Davis, where she has taught creative writing and adolescent literature. She is a frequent speaker at schools, libraries, and writers’ conferences. Currently, Elana is the caretaker of seven pets, only two of which have fur. She lives in Huntington Beach, California.